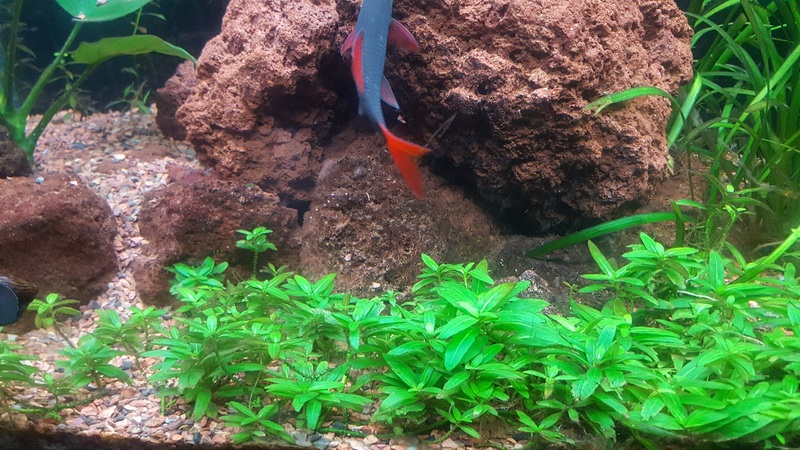 The Planted Tank Forum > Specific Aspects of a Planted Tank > Plants > Can these be trimmed? 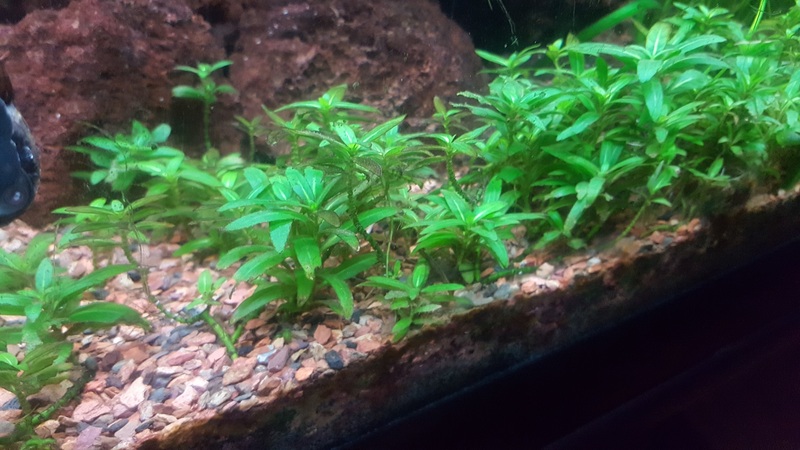 Hi Gang, I had these s. repens for a while but they got cast in the shade by some overgrown swords for a while. 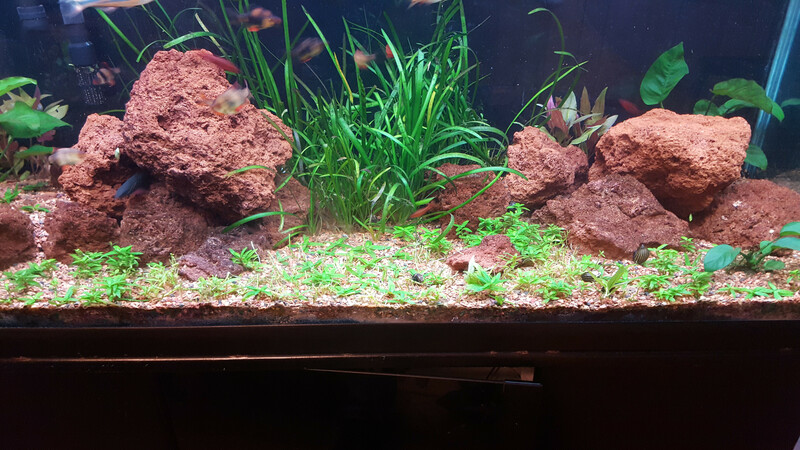 I removed the swords and the s. repens are starting to come back. 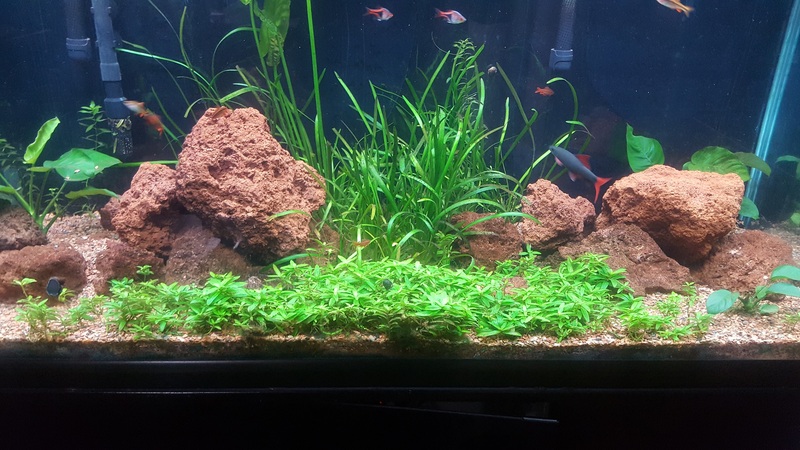 The tank has co2 injected and a solid light and ferts. Things grow pretty well overall when they actually catch the light. 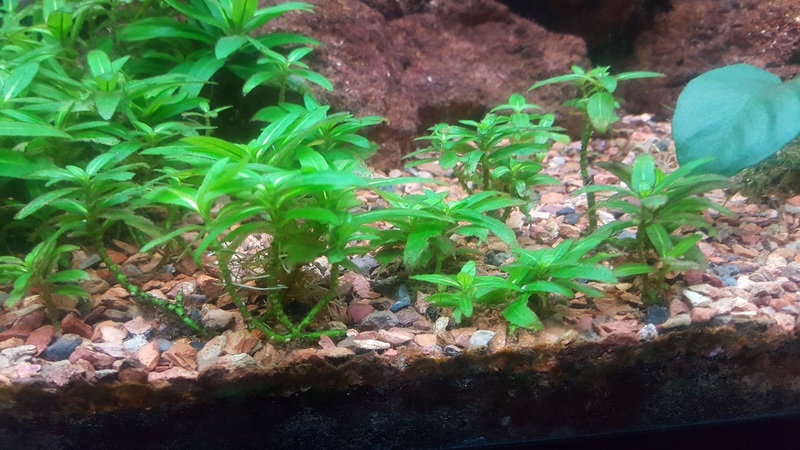 The s. repens are looking a little gnarley. 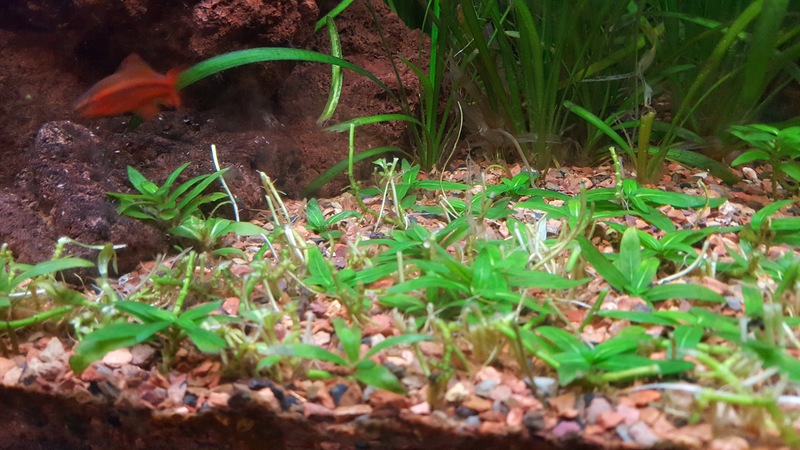 I was wondering if I could trim them all at once. Like mow them down low in the front and then a little higher as they go back? Should they come back? It's been years since I had some, but got it again recently (haven't hadn't to trim yet). I used to trim the tops and replant, but I think I used to save some rooted stems for propagation. Someone else could help you out more, since my memory is hazy! You can do it either way. I prefer to leave one or two sets of leaves on the stump (number of leaves really depends on my shakey hands...). The more often you do this, it seems to encourage lateral growth. In case anyone finds this post down the road, Here's how it's going. I mowed them down and replanted the tops. Lets see how it works out.